At the Beit Issie Shapiro School for Special Education, we are always looking for new ways to make the concepts and practice of math more relevant and engaging. Once a week, the occupational therapists and the teachers work together to use games and play to strengthen math concepts. We use many kinds of games including card games, board games, schoolyard games and digital games. The students have so much fun they often don’t realize they’re learning math. 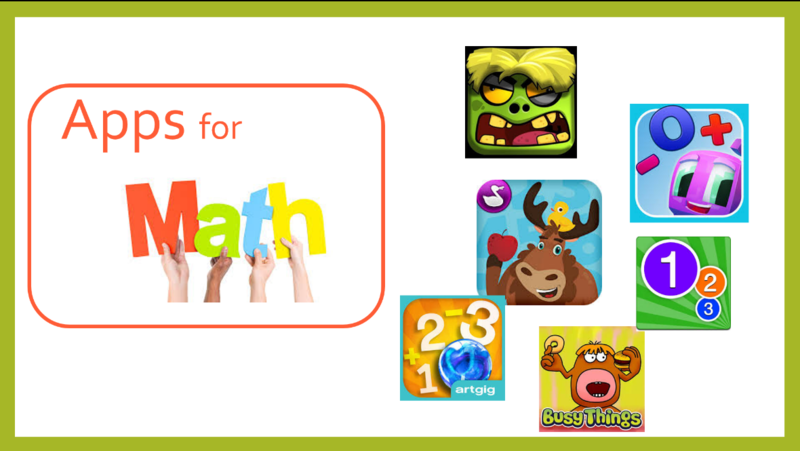 The students especially love the digital games and following is a link to a list of math apps that we have put together for fun math practice. The tables include options for various skill levels of math and number concepts and lots of opportunities for fun. Rather than just always handing out iPads and have the students play math games on their own, we tried to maintain the fun group experience and played these games in a variety of ways. We played as a class projected onto a big screen, in small groups and individually. We often incorporated real objects into the lesson/activity combining the digital and real worlds. 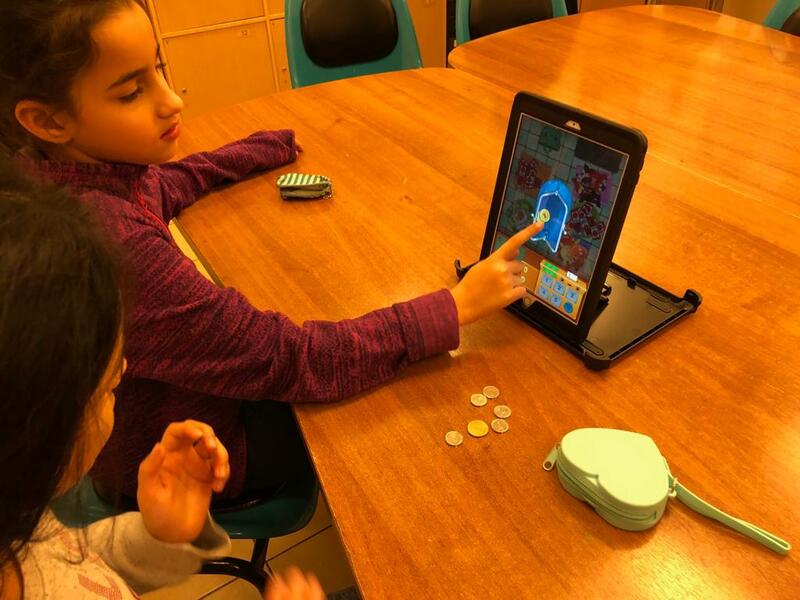 For example, when playing Toca Store, we brought out the students’ wallets and they practiced paying their friends with real coins. When we played Pancake Tower, we had the students try to match the pancake stack by stacking real blocks or other objects. Lots of laughs (and learning 😉). Let us know what math apps your students love! ‹ IssieBoard: Customizable Keyboard – New updates: a third language, and diacritics (nikud or “vowels”) for Hebrew and Arabic!